Dreaming about warm tropical waters, sea turtles, palm trees swaying, surfing world class waves and an unforgettable adventure? Come join us at one of our magical locations now in Costa Rica. Jason Senn, the owner of Endless Summer Surf Camp, has spent the last 16 years with his family surfing and living the “Endless Summer” in what he calls the “Golden Triangle”. Splitting their time between California, Costa Rica, and Hawaii each year. Now we want to share these magical places and experiences with others. 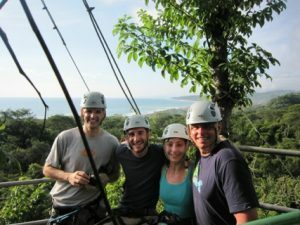 Beginning with the Pura Vida culture of Costa Rica with us as your guides. Teen and Adult weeks will be offered this summer and fall. Come learn what the Pura Vida lifestyle is all about. Endless Summer Surf Camp is now offering Surf Trips for small groups of Teens to Costa Rica this coming July. These camps will mix in a surfing cultural experience along with some local community service. Whilst in Costa Rica our days will be filed with Daily surf sessions mixed with some local activities and tours along with giving back to the local community. Take a Surf Trip to the land of Pura Vida. Surf Camp owner, Jason Senn, has travelled extensively throughout the world as both a professional and recreational surfer and he has found Costa Rica to be one of his favorite destinations. 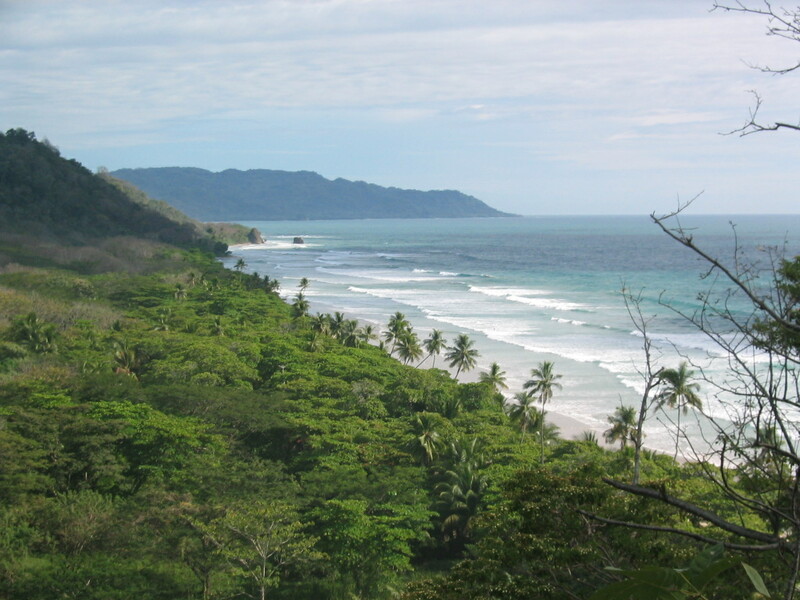 The consistent warm water surf, set in amazing tropical jungles, magical beaches along with some of the friendliest people in this world make Costa Rica a must-see location for everyone. Now he wants to share it with you. Mix in daily surf sessions with Jason and his team of local coaches in the tropical setting of Costa Rica. Stay at our new custom surf house located within walking distance of one of the most beautiful surf spots in Costa Rica. Come alone or bring your own group. Our Tropical Paradise is waiting for you.